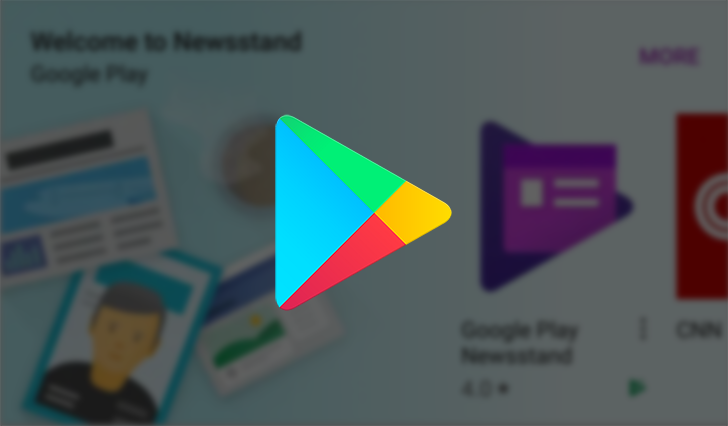 Google Play credit just got a little more valuable in some countries, thanks to Google expanding Play balances to cover Newsstand subscriptions. However, this change does not benefit anyone who lives in any of the 31 European Economic Area countries. 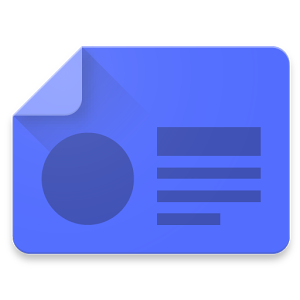 Since the official launch of App Shortcuts, most of Google's popular apps have been updated to include at least one or two convenient ways to jump to your preferred screens. Play Newsstand was just added to the list with a few shortcuts of its own. There are four new shortcuts including: For You, Library Digest, Magazines, and Read Later. This mostly matches the pages accessible through the bottom nav bar added in v4.0, but trades out the Explore tab for Magazines. Just last week, users of Play Newsstand woke up to a newly redesigned article layout. An update to the apk began rolling out late yesterday that continues the visual adjustments, this time making changes to the content of the news feeds and categories. The highlights section has also been reordered to place leading stories right at the top so they're more accessible. 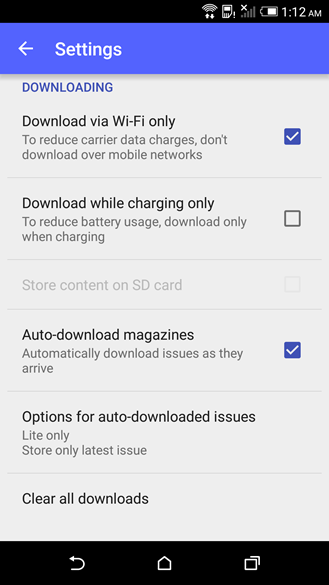 As usual, you can grab the apk from a link at the bottom. 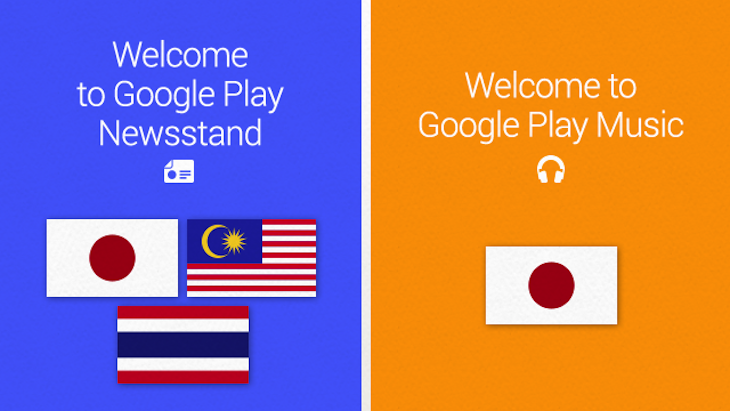 The news was mentioned on Google Play's Twitter stream, and indeed, after checking the country availability support page for Play digital content, we can see that Malaysia and Thailand are both now on the Newsstand list (they weren't there on September 8th) but Japan is still missing. It's either a small error or the service is coming to the country but isn't quite live yet. Play Newsstand has been installed over 1 billion times. That's a pretty big number. Let's take a moment to let that sink in. 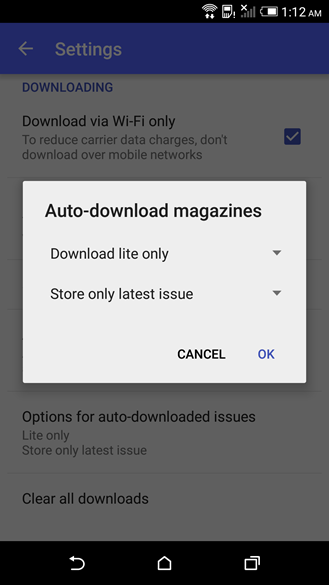 Play Newsstand is one of those apps that I really like, but I don't find myself launching nearly as often as I probably "should." Not sure why, but I really only use it for magazines, and I often forget that it even does the news thing. Oops. Now, however, I have a new reason to tap that little blue icon: Google added support for scores and news about athletic teams. Seeing as how I'm a die-hard Chicago Bulls fan, I love the idea of having access to something aside from Bleacher Report's Team Stream app to get all the latest on what's happening with my boys in the windy city. Before getting Google Play content onto our Android devices, Google has to dot its i's, cross its t's, and shake hands with the right people all over the globe. 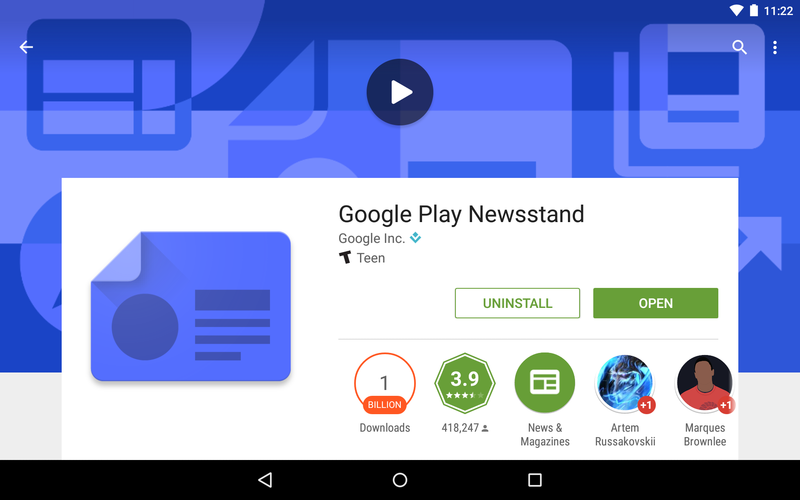 If a country doesn't have access to certain things in the Play Store yet, chances are Google is still jumping through hoops. After all, the company would love for as many people to use its services as possible.